Longer lifespans and rising health care costs are driving investors to control their financial exposure to uncovered bouts of care – particularly in retirement. The United States spends more than $3 trillion a year on health care, or nearly $10,000 per person. Overall spending rose 5.8% in 2015,[i] faster than the pace of inflation or wage growth. Still, another trend in the changing health care system – patients shouldering a larger share of treatment costs – is driving up out-of-pocket expenses. The elderly, who require the most care, often bear the brunt of the costs. It is important to take steps to minimize your financial exposure to uncovered medical costs. But whereas your incentives for saving for retirement are easy to digest – to be able to afford a desired lifestyle after your working years – planning for the less palatable aspects of old age can be more challenging. It is estimated that 70% of people turning age 65 can expect to use some form of long-term care during their lives. [ii] One year in a private room in a nursing home care costs $105,645 today and is projected to reach $245,649 in 20 years. [iii] Even with a robust portfolio, you may have trouble handling such large costs. Medicare Part A covers skilled nursing care provided in a skilled nursing facility for a limited time, but only after a qualified hospitalization. However, Medicare will not pay for nursing homes when custodial care is the only care needed or care for conditions such as Alzheimer’s. Patients suffering from Alzheimer’s or other cognitive ailments may live for many years, all the while requiring assistance and, as the disease worsens, expensive hands-on care. These days, only a handful of insurers offer LTC insurance, so another option may be life insurance with an LTC rider, which allows families to tap into the benefits they would receive upon the policyholder’s death while he or she is alive and requires care. Once approved, a securities based loan may allow you to gain quick access to funds for a variety of needs while providing the opportunity to leave your portfolio intact and the strategy unchanged. 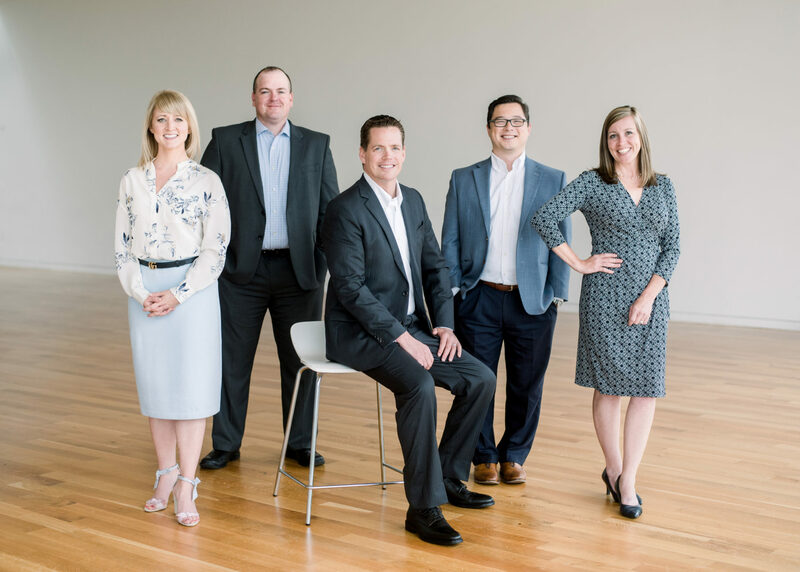 As health care costs continue to rise, it’s important to understand all of the options you have to protect the assets you’ve spent a lifetime accumulating. 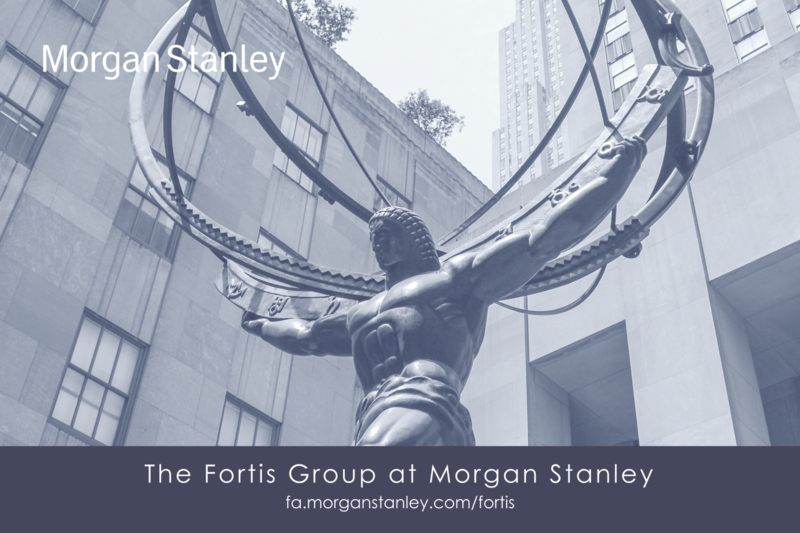 The Fortis Group at Morgan Stanley has access to multiple long-term care products from a wide variety of respected insurers and can help you choose the one that offers the optimal combination of cost and benefits. [v]“Amount of Savings Needed for Health Expenses for People Eligible for Medicare: Unlike the Last Few Years, the News Is Not Good,” by Paul Fronstin, Dallas Salisbury, and Jack VanDerhei, EBRI. January 2017. [FA NAME] may only transact business, follow-up with individualized responses, or render personalized investment advice for compensation, in states where [he/she] is registered or excluded or exempted from registration, [insert URL like to FA website or FINRA Broker Check http://brokercheck.finra.org/Search/Search.aspx].